2016 was a very busy year for CHAoC and we’d love to tell you about it! 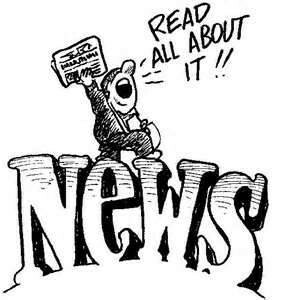 If you didn’t receive our newsletter, it means we don’t have you in our email database. Please take a moment to enter your email address on the home page of our website to begin receiving our newsletter, as well as information about upcoming events. But don’t worry if you missed this year’s edition, you can still see it by clicking HERE. Thank you for your continued support! We look forward to more great work in 2017! 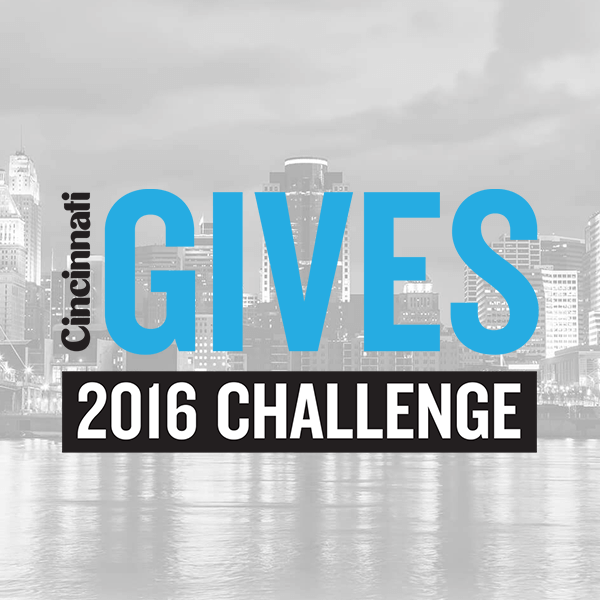 Let’s Win the Cincinnati Gives 2016 Challenge! Everything launches on Tuesday, November 29th at 12:00pm ET and runs through Tuesday, December 27th at 1:59:59pm ET.